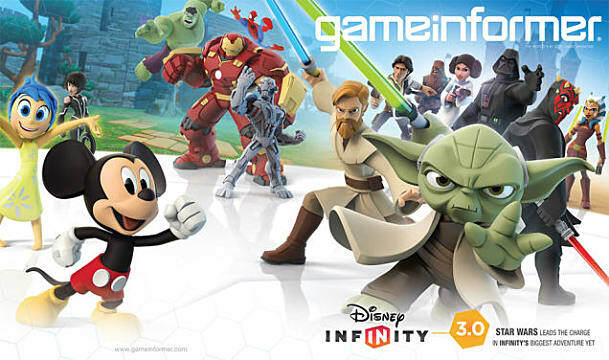 Thanks to Game Informer's latest cover, we now know that Disney Infinity 3.0 will officially be cashing in on Star Wars and Avengers: Age of Ultron in a big way. 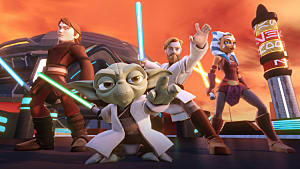 The popular toys-to-life franchise is going skyward in the third edition by planting a story firmly in the Clone Wars and original (eps. 4-6) Star Wars trilogy. 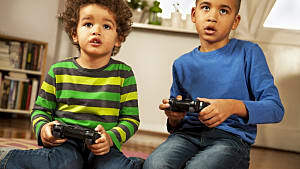 Gamers will be able to follow Anakin and Ahsoka and play through all the high points of Han Solo and Chewie. 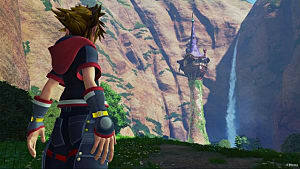 In addition to the heavy focus on Star Wars, developers Ninja Theory (Devil May Cry, Heavenly Sword) and Digital Sumo (Little Big Planet, Forza) will also be tackling some other Disney IPs like Mulan and Tron. 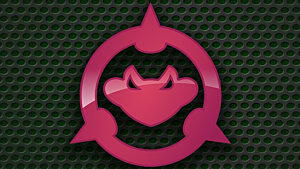 Of note, Digital Sumo will be taking a crack at the new kart racing Toy Box feature in Infinity 3.0. Developer Avalanche will continue to head the franchise as they have since 1.0. The game will also have plenty of content for Age of Ultron, which just smashed the box office opening weekend at $191.3mil as the third highest-grossing domestic debut, despite competing for screentime with the Mayweather v. Pacquiao fight, Kentucky Derby, NBA and NHL playoffs, and NFL drafts. 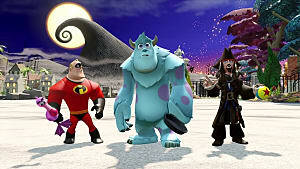 Disney Infinity 3.0 is slated for release in late fall of 2015 on PlayStation 4, Xbox One, PC, Wii U, PlayStation 3, Xbox 360, iOS, and Android. The Starter Pack will cost $64.99. I think once this gets a bit cheaper, I might finally jump on board with this one. They've finally got a sizable number of characters I like, so it might be worth it. 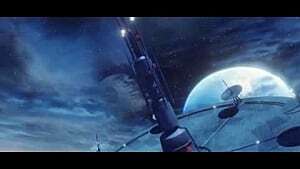 Oh I know -- I've only just started looking at Infinity because the Xbox One/PS4 versions of Disney Infinity 2.0 were on sale for $30 last week, at a much more reasonable price point. That said, I do think Infinity is actually free to play on tablet and PC you just get limited to Mr. Incredibly as your only starting character. 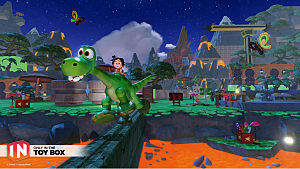 You can unlock new ones, but with codes included in the latest physical figures, not an actual platform or anything. 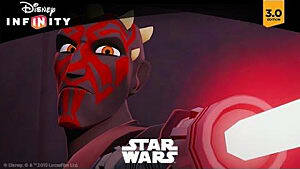 Check out the Star Wars: Twilight of the Republic Disney Infinity 3.0 Trailer!